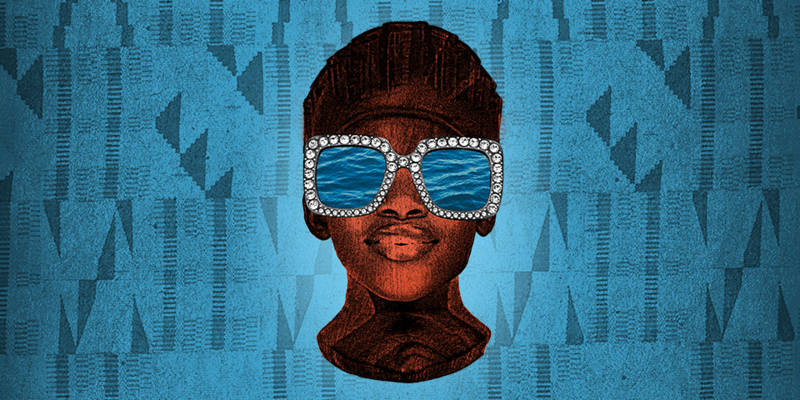 Jocelyn Bioh's most recent play, School Girls, or the African Mean Girls Play, delivers a new take on the tired issue of colorism. Set in a prestigious boarding school in Ghana, the story follows a group of female students vying for the Miss Ghana crown in order to compete in an international pageant. When a fair-skinned girl from America is transplanted to the exclusive school, she's forced to try and win over her classmates, especially the reigning Queen Bee—the beautiful, dark-skinned Paulina. Much like its cinematic counterpart Mean Girls, the story highlights all of the truth that girls are willing to hide in order to fit in and the pain they are willing to endure to stand out. While the play deals with some heavy topics, it is achingly hysterical and the first time in my life I saw a group of young African girls on stage dealing with the petty tribulations of growing up. 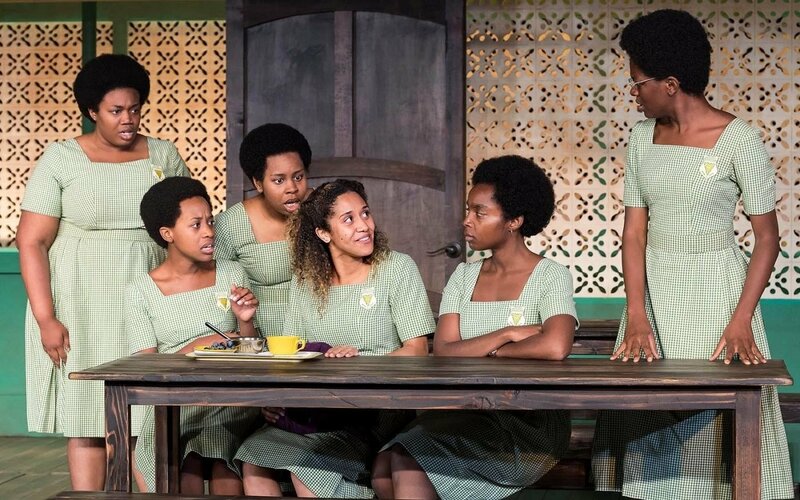 'School Girls' most recent run was at Lucille Lortel Theater from October to December 2018. The play will be filmed by WNET-TV this year. This coming-of-age tale, which Nigerian-American artist Ngozi Anyanwu wrote and starred in, focuses on a character named Nkechi, a first-generation med student whose perfect path is skewed when life gets in the way. The themes of the show—loss off a friend, love, heartbreak—are common, connected and yet painfully complex. The show has been described as a "memory play" which calls for some audience interaction; Anyanwu addresses the audience at points. 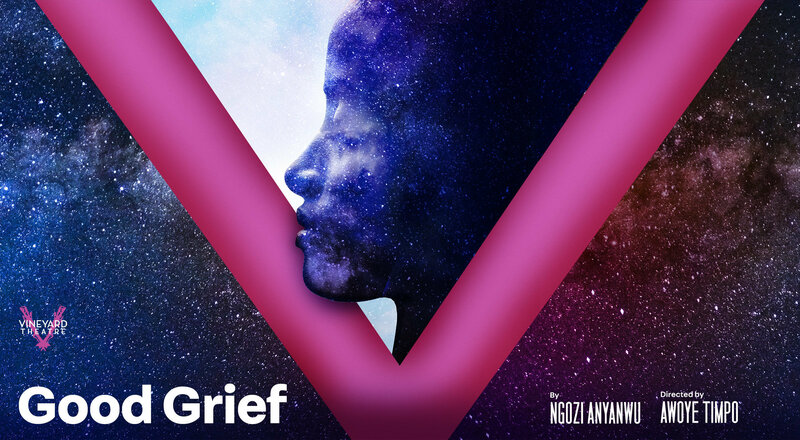 We see her work through grief in a way that is often denied for characters in African stories littered with death for exploitive purposes. As traumatizing as it must have been for Anyanwu to relive the story of her fallen childhood friend every night (the show was semi-autobiographical), it was a necessary portrayal of African humanity. 'Good Grief' had its most recent run at the Vineyard Theatre from October to November 2018. This new comedy from Yale School of Drama graduate Tori Sampson marks the young writer's New York debut of a full production. Set in Affreakah-Amirrorkah, the story follows a group of debutantes that embody the dominant culture's notion of beauty, especially the perfect and glorified Akim. Her jealous classmates, however, are determined not to be pushed to the edges of the story and continuously battle for a higher rank. "The play riffs on the West African folktale 'Of the Pretty Girl and the Seven Jealous Women,' uses a Nigerian dialect and is steeped in African traditions and music," Sampson tells us. "It is a play that explores the diaspora of blackness including African American culture, black British culture and so on." By bridging this diasporic gap between contemporary African and American cultures, Sampson prodes audiences to reflect on just how much the ideal standards of beauty were ever within their reach. 'If Pretty Hurts Ugly Must Be A Muhfucka' is set to premiere at the Playwrights Horizons on February 15, 2019 and run through March 31, 2019. Look into more info here. Danai Gurira is known widely for the characters she's played in AMC's The Walking Dead and the Academy Award nominated Black Panther. Less know her to be the wordsmith behind several plays including the TONY-award nominated Eclipsed, which was helmed by South African director Liesl Tommy and marked Lupita N'yongo's Broadway debut. 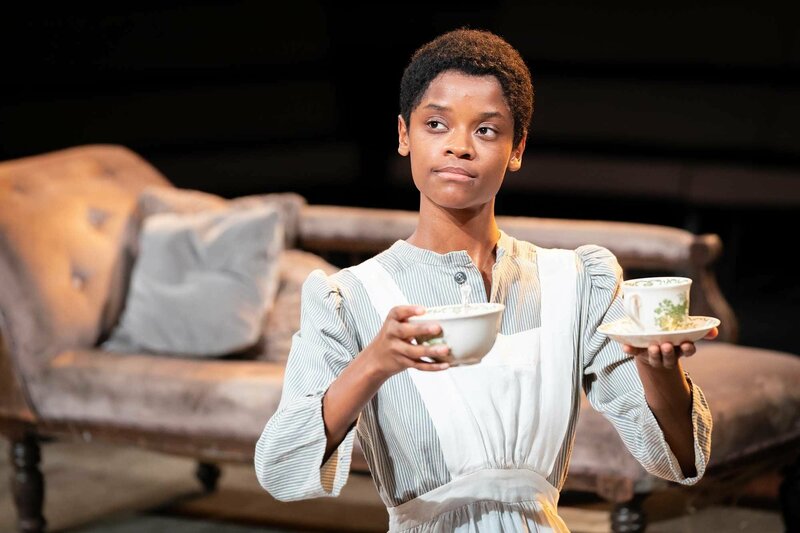 Recently closed at the Young Vic theatre in London's West End was another Gurira masterpiece, The Convent starring Black Panther co-star Letitia Wright. Set in the 19th century of what is now Harare, Zimbabwe, the play follows a Jekesai, a young girl who must choose between the spiritual rituals of her ancestors and the new Christian faith she has converted to. Torn between the traditions of her family and the lure of a new European God, the story held extra weight seeing as it was staged in one of the most esteemed theatres in England—a country with a carnivorous colonial past. 'The Convert's' most recent run was held at the Young Vic Theatre in London from December 2018 to January 2019. Eh Dah? explores a relationship we rarely get to see with African characters—a relationship to privilege. 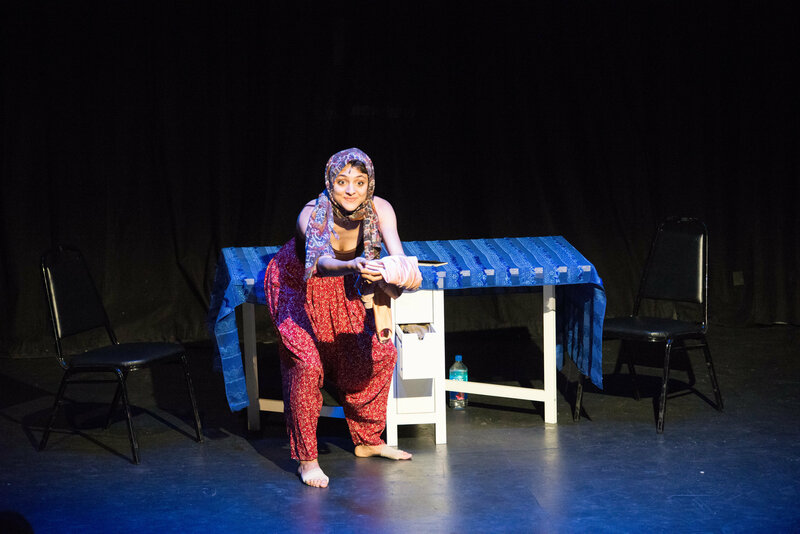 In this one-woman show exploding with music and dance, Aya Aziz tries to reconcile the good fortune she has had living in New York, growing up near public housing but not living in it and having legal documentation. All of these privileges are called into question when she reunites with Egyptian family members living outside of the city who have had to face more harassment and scrutiny while abiding by Islamic traditions. According to writer Jinal Shah, "The most notable thing about [Aziz's] story is that it reflects the identity conundrum young immigrants face. Her story offers different perspectives on the larger conversation surrounding the current issues of race, religion, and identity in the country which she effortlessly explains through her impressions of her family members." Seeing as Aziz is a young Egyptian-American herself, she placed this girl at the center of the story, gave her a position of power and then demanded some of that power be called into question. Audiences are rarely offered the opportunity to witness a character acknowledging and then chipping away at her own privilege. Hopefully, the vast majority of theatre patrons who sit well above the poverty line follow suit. 'Eh Dah?' will run from March 28 to April 14, 2019 at the New York Theatre Workshop. Check here for more info. While African tragedies should always hold a place in the canon of great theatre, they can no longer reign supreme. Works set on or about the continent can also be hysterically funny, awe-inspiring, provocative, lustful, romantic and religious. African stories, like African people, can be absolutely everything. And if theatre, and art in general, is to continue to serve as a mirror to society it should reflect the diverse humanity of African people and be told from an African perspective. Hopefully, with the works of these writers on the frontier, the Great White Way won't stay that way for much longer. Brittani Samuel is a freelance writer currently based in New York. For her thoughts on all things art, entertainment and Rihanna, check out her blog. You can find very similar content on her Instagram @brittaniidiannee.